For more visit https://alexsanfilippo.com For years, many of us have been laser focused on ranking for keywords. But things in the SEO world have changed. Focusing on rank for keywords is no longer the only way to earn a great rank on Google. 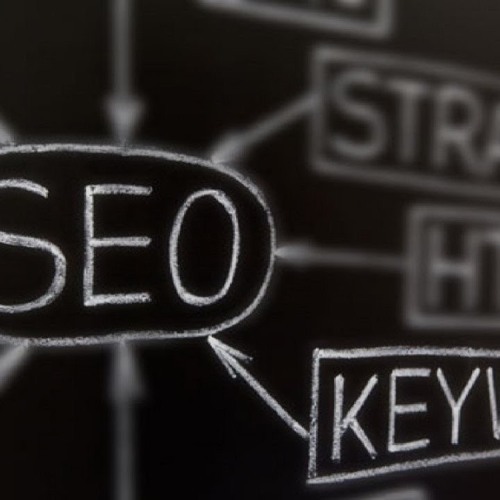 Get my free SEO eBook: 10 THINGS YOU NEED TO KNOW ABOUT SEO Keywords for the longest time have been what land you on the first page of Google search results. But recent marketing studies have shown that this is no longer the case. Google is more focused on searcher intent. WHY is someone searching, not just WHAT they are searching for. Google’s focus is to offer answers and solutions to people’s questions. That is why they are so successful. Over the past couple of years, the developers at Google have learned that searcher intent is better than keyword triggers. You can learn more about search intent from my friends at Yoast, click here. The solution is this, instead of focusing on rank for keywords, learn to anticipate people’s needs. Hear me out, keywords are not dead. If used correctly, they will still land you on a very high ranking with Google. However, there are now other (simpler) ways to accomplish the same thing. SEO voice search One final though I want to leave you with on this topic is voice search. Voice search is being used more than it ever has before. Keywords don’t work the same when people are searching for answers using full sentences.